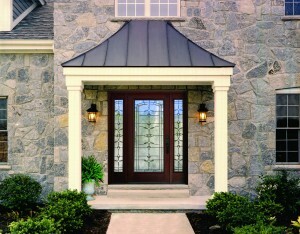 For the past three decades, Home, Door & Window Products has been providing the best door selection. Our customers in the Greater Detroit Metropolitan Area have been relying on us for great doors at reasonable prices. It doesn’t matter if you need an interior door, exterior door or front door because we are prepared to assist at our door store. Home & Door has the styles and brands of doors that you’ve been searching for at our door showroom. So, visit our door showroom to see for yourself the vast variety of doors that we offer. Our door store has the durable and secure doors that will make a difference at reasonable prices. Home & Door can give the residents of Mount Clemens an affordable and customized door if that’s what they are looking for. Mount Clemens, Michigan is the county seat of Macomb County and has a population of 16,300. Home & Door wants to make sure the citizens of Mount Clemens have access to a reasonably priced safe door. If you are unsure about what type of door that you want then visit our door showroom at our door store to see all our fantastic door options. Home & Door can make sure your door is safe and secure. Home & Door has a selection of doors, from interior doors, exterior doors, front doors and secure doors at affordable prices. Our door showroom has excellent examples of our door products. 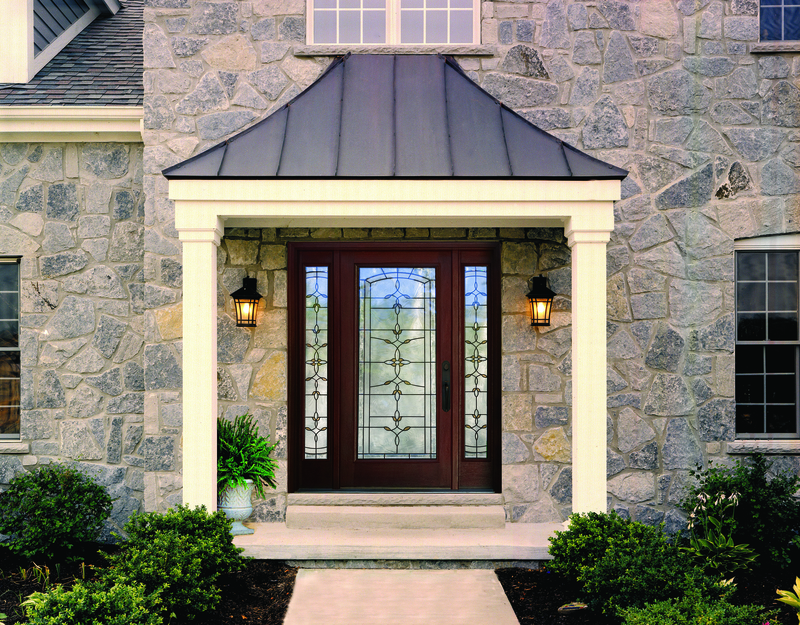 Home & Door is ready to help you find the perfect door at our door store, today! Get a customized door from Home & Door that is guaranteed to stand the test of time. If you interested in seeing our selection of doors then be sure to visit our door showroom near Mount Clemens. Request a free estimate or to get more information about Home, Door & Window Products, give us a call!